If you have ever owned a vehicle, there is a very good chance you have had a tiny rock chip in your windshield. 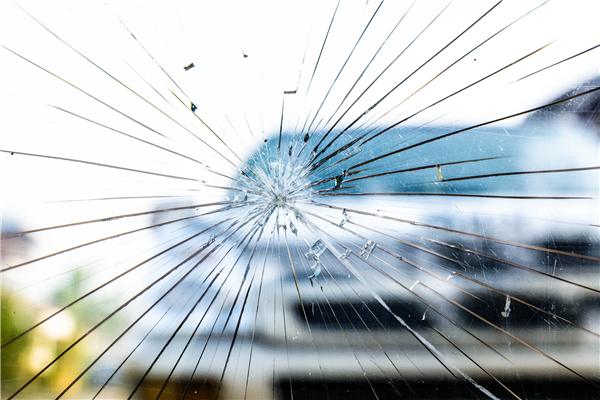 Rock chips occur when an airborne object collides with your windshield. Most people don’t realize a rock chip can occur while your car is parked. Many people associate rock chips with flying debris that hits your windshield while driving. The law states if the rock chip is directly in your line of vision and distracts your ability to see the highway clearly it must be repaired. In most cases, (depending on the size of rock chip) you will be given a “fix it ticket.” This ticket will give you at approximately 24-72 hours to have the chipped windshield repaired or replaced. Once the windshield is fixed you are required to bring your car and ticket to the police station in the city where the ticket was issued. Once you provide proof that the windshield has been repaired the ticket is dismissed as well as any fines. Where the chip is located - If it blocks any part of your vision, state laws require it to be repaired. If the chip is larger than a half-dollar coin, it must be repaired. How deep the chip is, if it is a deep chip you will need to have it repaired. But don't worry. Rock chip repairs are fairly inexpensive and quick: they usually take less than half an hour to repair. Often times, and much to people’s surprise a tiny rock chip will require a full windshield replacement. If you do not have the chip repaired, over time the chip can become larger and deeper. This is caused by the temperature both inside and outside your car, hitting bumps or potholes and several other things that occur that you don’t think about while driving. A windshield replacement is much more time consuming and expensive than a simple chip repair. In some cases your auto insurance may cover the cost of the new windshield. Therefore, if you get a rock chip in your windshield make the time to have it repaired as soon as possible, so you can avoid all the hassle that could come with it if you ignore the chip.